My student made two files in ptc creo and saved them to the desktop of his laptop during our meetings. He opens the files and nothing is there. We then tried a flashdrive to save the files. Nothing is there. 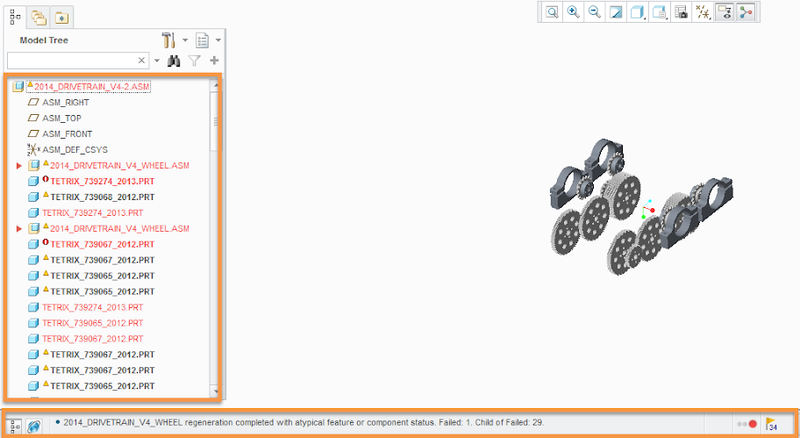 this is on creo parametrics. All of his images are gone. 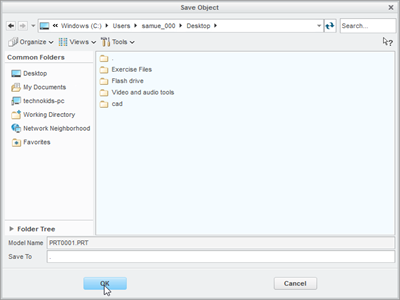 How do you open a saved file/waved work and open it up to complete it. We have searched the internet and are stumped. 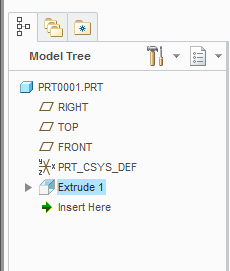 When you open the file is there anything in the model tree in the left sidebar? 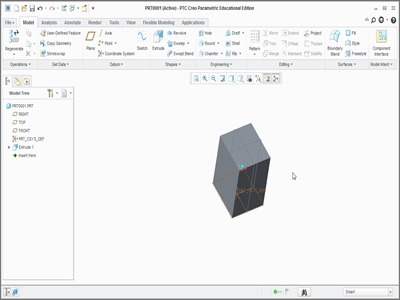 It does not work to try to double-click a Creo versioned file (prt.#) and have it open in Creo. 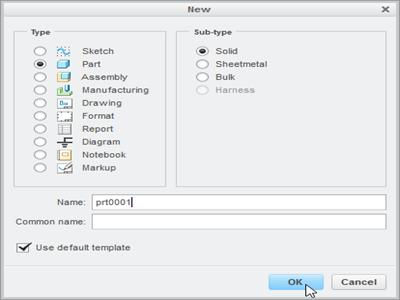 What you need to do is open Creo, go to the "Open" option, and select your part. We're having the SAME PROBLEM. It says that items "failed to regenerate". And We go to regenerate them and it says "some items were not regenerated" and nothing is showing up! Did you ever figure it out??? If this is the case you will need to right click on one of the red parts and choose retrieve missing component. If this isn't the case, what does the info area at the bottom of the screen say? It might give you an idea of what the issue is. What you explained is exactly our problem. However, when we go to retrieve the missing components, they won't open and we can't find them even though we know exactly where they are :/ Do you have any suggestions for this dilemma? You are welcome! Glad to hear you got it figure out.